The Allahabad High Court has restrained a lawyer from entering the Courts taking note of his unethical practiceof using the identity of other Advocate by using his name and enrolment number. The High Court took note of the alleged unethical practice of one Pal Singh Yadav while dealing with a revision petition filed against order by Sessions court in a Domestic Violence case. This came to light when counsel for the petitioner submitted that one Sri Pal Singh Yadav has not only used the enrolment number of the deponent, who is also an advocate, but also has also used the name of the deponent as counsel for his different clients, which was without any authority or any knowledge of the deponent and as such the such act of Pal Singh Yadav is not only Mischievous but against the ethics of the legal practice which needs to be dealt with by stern hands. 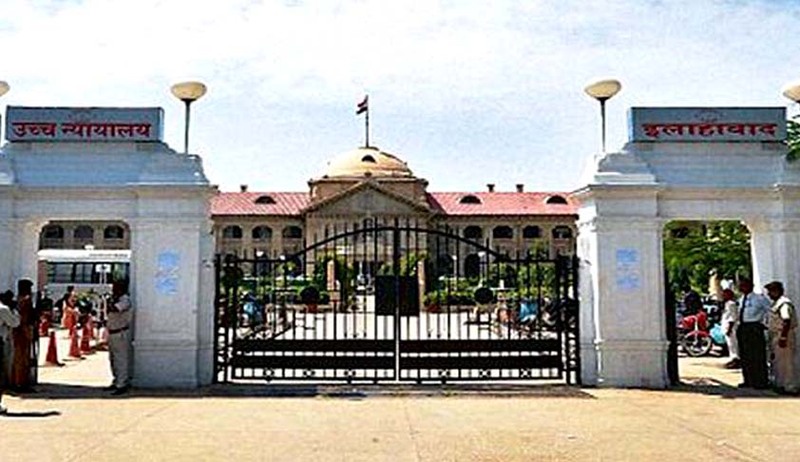 The court has referred the matter to Bar Council of Uttar Pradesh and Oudh Bar Association and said that, till a final decision is taken by State Bar Council, Pal Singh Yadav, Advocate is restrained from entering the premises of High Court, Lucknow Bench, Family Court, the court of District Judge, Lucknow and other courts subordinate to him. The court has also directed the Senior Registrar tolodge F.I.R. lodged against Pal Singh Yadav for impersonation, stealing and using the identity of other Advocate by using his name and enrolment number.